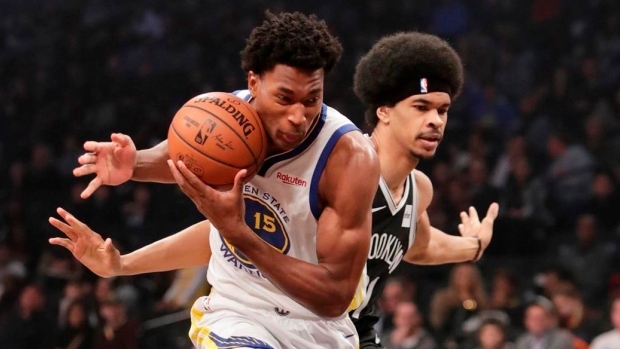 OAKLAND, Calif. — Warriors centre Damian Jones underwent surgery for a torn left pectoral muscle. The 23-year-old Jones started in 22 of his 24 games, averaging 5.4 points and 3.1 rebounds in 17.1 minutes. Golden State had an opening at centre following the off-season departures of JaVale McGee, Zaza Pachulia and David West.